With eight restaurants spread across London, Manchester, Leeds and Glasgow, Ibérica are committed to bringing the best Spanish food, wine and culture to diners across the UK. 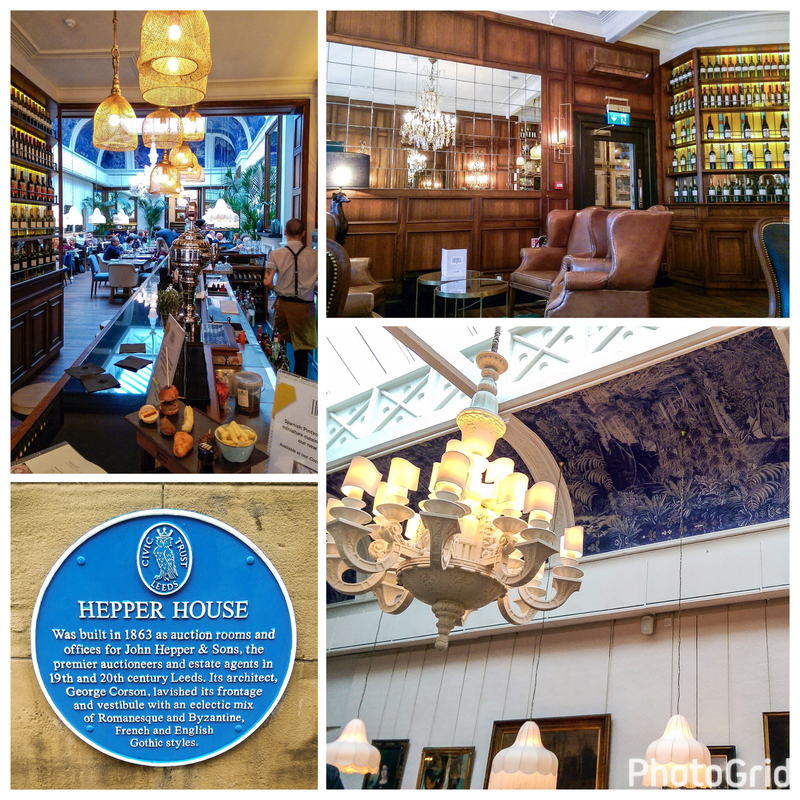 I had been lucky enough to get invited along to the Glasgow restaurant shortly after it opened and had a fantastic evening. Nicola was disappointed not to have been able to get along that night and after reading my review and seeing my photos from the evening, she made me promise to take her to Ibérica in the New Year. Jump forward six weeks and we were heading to Leeds to stay with our friend Andrew for the weekend. Knowing that Ibérica Leeds was just a short walk from Leeds train station, I got in touch with my contact at Ibérica and booked a table for lunch. Located inside Hepper House, a beautiful building that was built in 1863 as the home of Leeds auctioneers John Hepper & Sons, the design team at Ibérica have done a great job in creating a stunning interior which is fitting of the buildings rich history. When we arrived in Leeds, the temperature was just below zero so rather than wander the shops, we made our way to the restaurant with time to warm up with a glass of cava and look over the tasting menu (created under the direction of Executive Chef Nacho Manzano) that we would be served for lunch. Ibérica pride themselves on serving the best quality produce and import almost all of the ingredients on their menu from the carefully selected Spanish producers. Cava finished, we were warmed up, both physically and metaphorically and made our table. 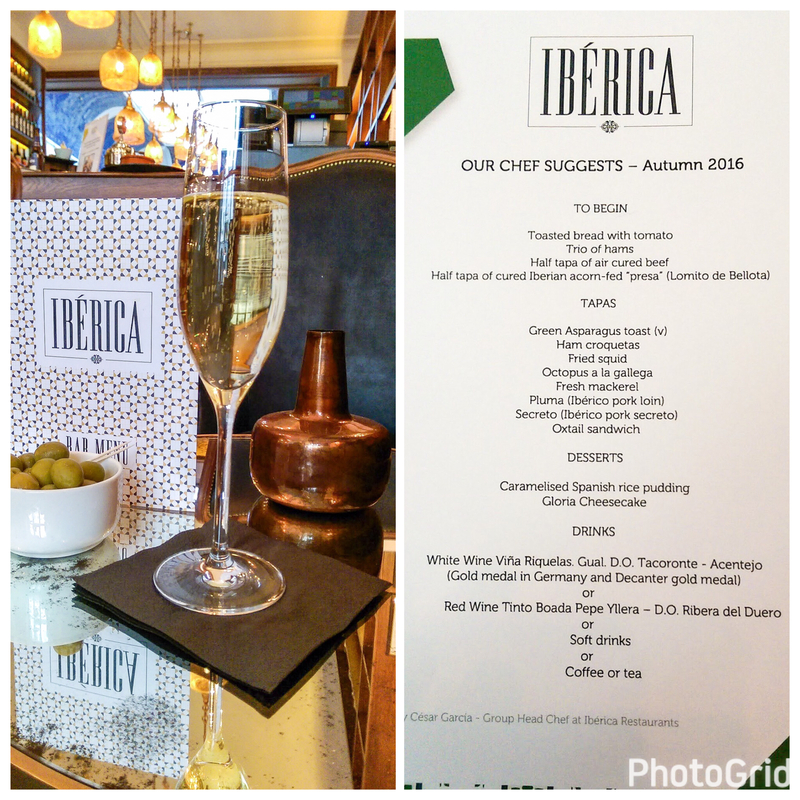 Our menu included a choice of wine and after a look over the wine list, we decided to go with the recommended Viña Riquelas, a crisp dry white wine from Tenerife. The wine is a blend of 90% Gual, 5% Malvasia & 5% Verdello - an easy drinking wine with light floral aromas, and worked well with the first round of tapas that we were presented. Incidentally, all of the wines on the menu were from Spain or her islands. Our meal started in the traditional way with a selection of cold cuts including air-dried beef, cured Iberian acorn fed 'Presa', a trio of hams and the most wonderful toasted bread with tomato. This was a great way to start the meal and as we worked our way through the Spanish meats, we knew that we were in for a proper Spanish treat. All of the meats were delicious - the air-dried beef was salty and smoky and so more-ish, whilst the cured Presa carried a balance of sweet & smoky paprika spice. 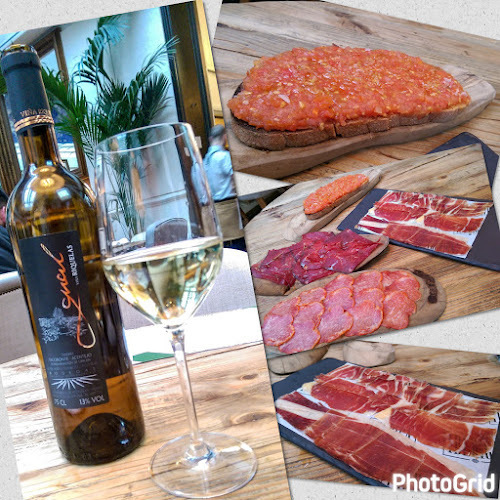 The trio of ham was a joy to eat starting with a very good Jamón Serrano, through to a wonderful Juan Pedro Domecq Jamón Ibérico. 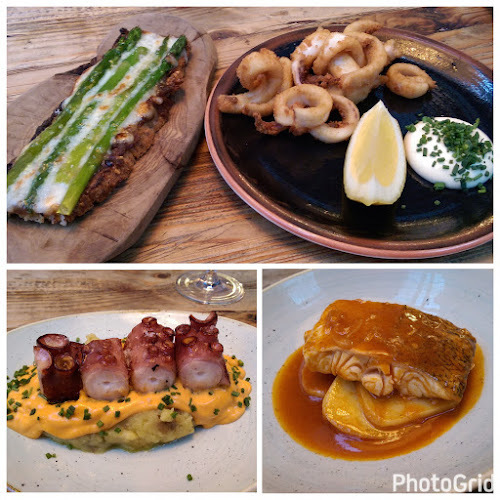 Our next selection included green asparagus toast, fried squad, Octopus a la gallega, and hake a la gallega. The asparagus toast is a fantastic dish, with fresh asparagus joining manchego, onion confit and truffle oil on bed of fresh seeded sourdough bread. 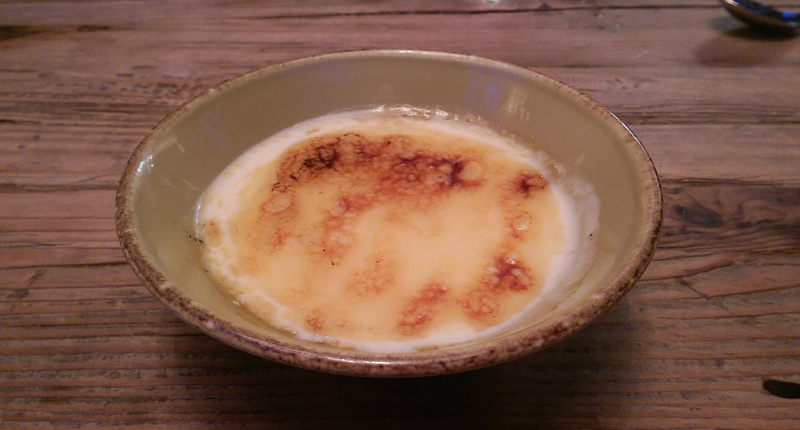 I loved this dish in Glasgow and it was every bit as good in Leeds. The fried squid was another winner, with tender perfectly cooked calamari in breadcrumbs served with a creamy alioli. One of my favourite dishes when I was at Glasgow was the octopus a la gallega, so I was delighted to see it on our menu here. The octopus was cooked to perfection, and served on a bed of creamy mashed potatoes with a creamy pimenton de la Vera sauce. Octopus, potato and paprika are best friends and the Ibérica dish is a great way to showcase these wonderful ingredients. The original fish dish on the tasting menu was fresh mackerel but this was a dish that I didn't really enjoy in Glasgow and after a chat with the restaurant manager, he was happy to substitute the mackerel with something else. His recommendation of the hake a la gallega was a great replacement. Hake is an underused fish with diners often looking past it for the more popular cod or haddock. However, when cooked with paprika and garlic sauce by the Ibérica chefs, the firm meaty fish was a delight. 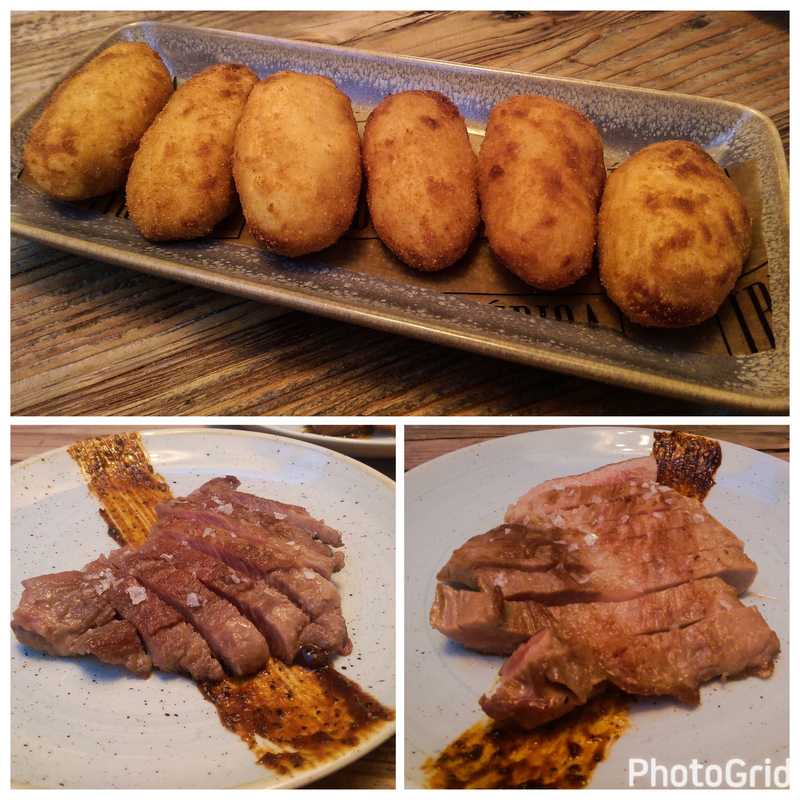 The last selection of dishes to arrive were ham croquettas, Secreto Ibérico and in a change to the Pluma Ibérico, we had the Abanico Ibérica. The croquettas were wonderful, well seasoned and packed full of Serrano ham. The two pieces of pork were cooked in the Josper Grill, a hybrid combination of grill & oven that is the perfect cooking environment for quality cuts of meat. Nicola was looking forward to the Secreto, having enjoyed a dish that I had in Lanzarote, and Ibérica didn't disappoint with a juicy and tender piece of Spain's best kept secret. Secreto is a cut of meat taken from the shoulder that is full of flavour due to the marbling found in the Pata Negra breed of pig. Our last savoury plate was the Abanico Ibérica, a cut of pork which is also taken from the front part of shoulder, between the collar and pork back fat. To date, this was one of the tastiest pieces of pork that we've eaten, packed full of porky flavour and thanks to the Josper, the meat also carried a wonderful smokiness. By this point in our lunch, we were stuffed and had to pass on the oxtail sandwich plus we almost turned down the puddings too but after so many big savoury flavours, we could do with a little sugar so decided to end our meal by sharing the caramelised Spanish rice pudding. 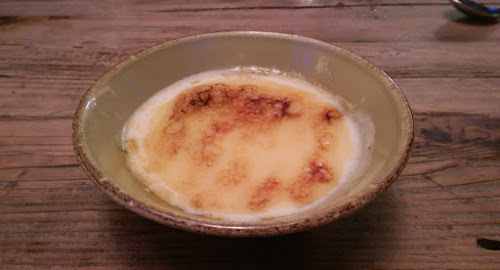 The Ibérica signature rice pudding was delicately flavoured with orange zest and cinnamon and although it was rich and creamy, it was also surprising light. In fact, looking back now, I'm wondering if I could have managed the other pudding? Oh well, I'll just have to plan another trip back to Ibérica so that I can try the Gloria Cheesecake next time. Over the course of the afternoon we ate like kings and were lucky enough to taste quite a few of the more popular dishes from the Ibérica menu. The portion sizes are generous and next time we go back we would probably share four or five dishes along with a glass or two of Spanish wine knowing that we would leave feeling 'well fed'. 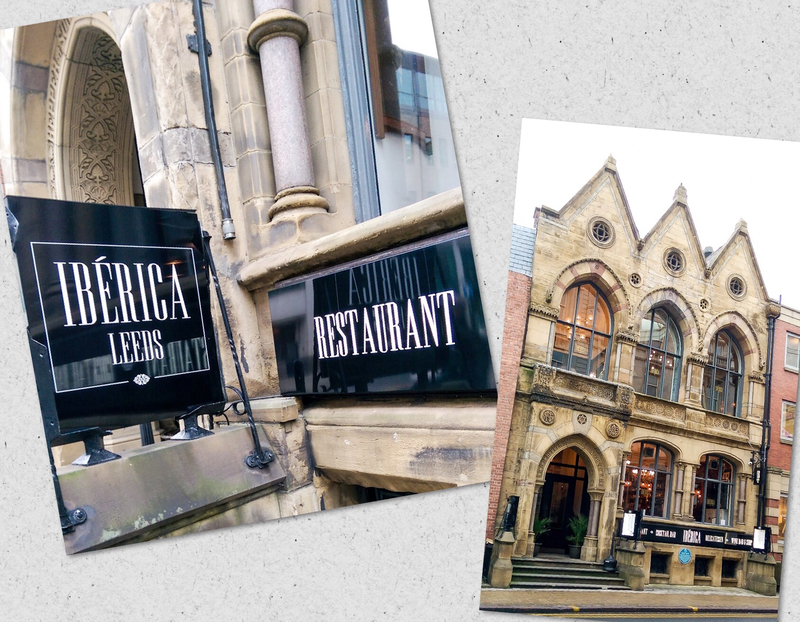 I would like to thank the staff and management of Ibérica Leeds for their hospitality and generosity and although we dined as guests of the company, my review above is an honest account of our experience. Keep up to date with news from Ibérica Leeds on Facebook and Twitter.